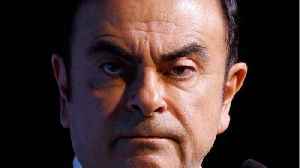 Automotive News reports he trial of former Nissan boss Carlos Ghosn on charges of underreporting his salary is expected to start in September. Ghosn was released on $9 million bail earlier in March after spending more than 100 days in a Tokyo detention center. He faces charges of underreporting his salary at Nissan by about $82 million over nearly a decade. 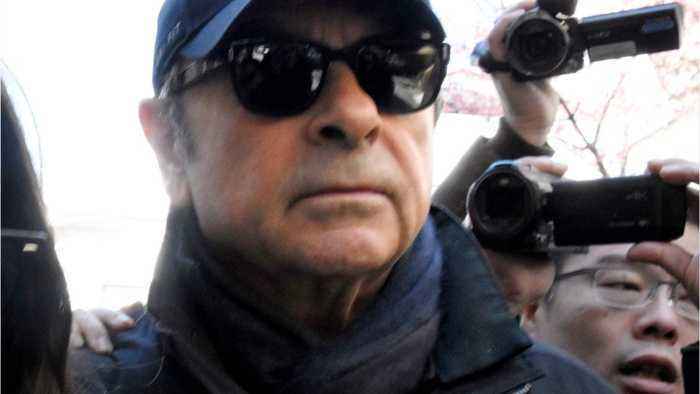 Ghosn has said the charges are "meritless." 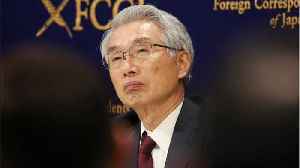 He was stripped of the role of Nissan chairman but remains a board member. 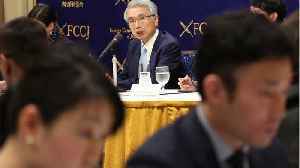 Automotive News reports As Ghosn faces new charges of diverting Nissan money for personal use, fresh doubts are emerging about whether the executive can get a fair trial in Japan. Shortly after being.. Automotive News reports Carlos Ghosn has taken to Twitter, writing in his first post he will "tell the truth about what's happening" at an April 11 news conference. This comes amid reports Japanese.. Automotive News reports Lawyers for ousted Nissan boss Carlos Ghosn asked a Tokyo court that he stand trial for alleged financial wrongdoing separately from his former employer, saying he would not get..
Reuters reports Ousted Nissan boss Carlos Ghosn would not get a fair trial by a Tokyo court if he were tried alongside his former employer, a lawyer for Ghosn said on Tuesday. He said the carmaker was.. 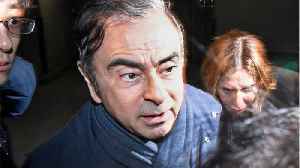 According to a report by Reuters, after paying 9 million dollars in bail, former Nissan chief Carlos Ghosn has been released from Japanese prison, however he must live under a host of restrictions..